Tabarca is a small island located opposite the city of Alicante and is the only inhabited island in the Region of Valencia. Rather than an island, it is a small archipelago that comprises the islets of La Cantera, La Galera, La Nao as well as the Isla de Tabarca itself. It is approximately 1,800 metres long and 400 metres wide. 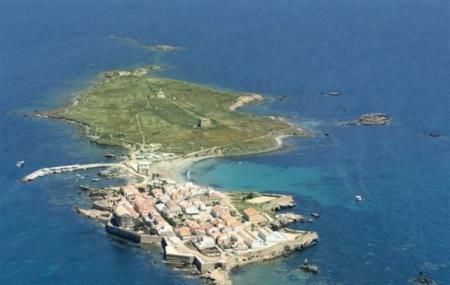 Tabarca is also a protected marine reserve. Keep aside an entire day to explore this culturally alive and vibrant island. Ferries generally leave the port of Alicante by 11 a.m.
Ferries generally leave Tabaraca by 4.30 p.m.
How popular is Isla De Tabarca? People normally club together Explanada De Espana and Guardamar Beach while planning their visit to Isla De Tabarca.